Price Reduced $150,000 to SELL NOW! 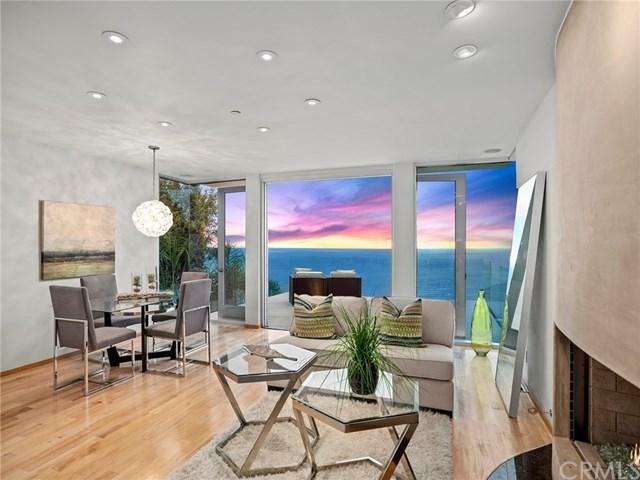 Panoramic Ocean Views under $2.3 million! As you walk through the front door you will be captivated by the never-ending ocean views through the floor to ceiling glass windows and doors. 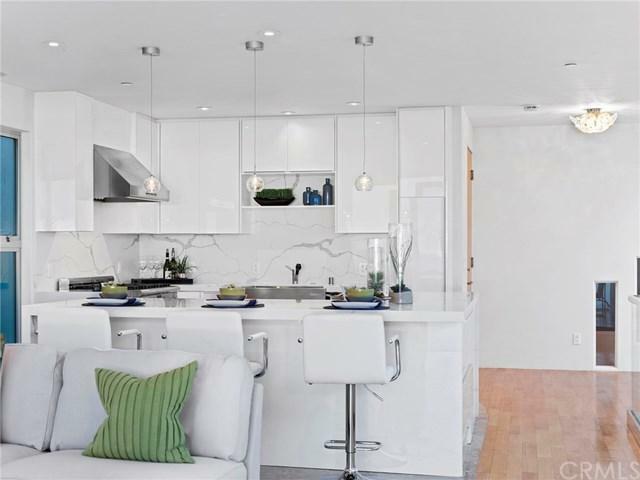 Just recently remodeled this contemporary chic home offers three bedrooms and three baths on three levels enjoying the panoramic ocean, Catalina and white water views. Spanning nearly 2400 sq. ft, the finest of details and finishes are seen from the glass and quartz countertops, to the c Price Reduced $150,000 to SELL NOW! 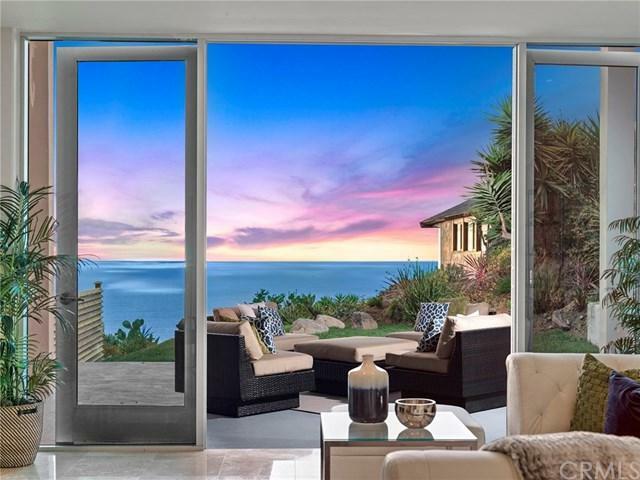 Panoramic Ocean Views under $2.3 million! As you walk through the front door you will be captivated by the never-ending ocean views through the floor to ceiling glass windows and doors. 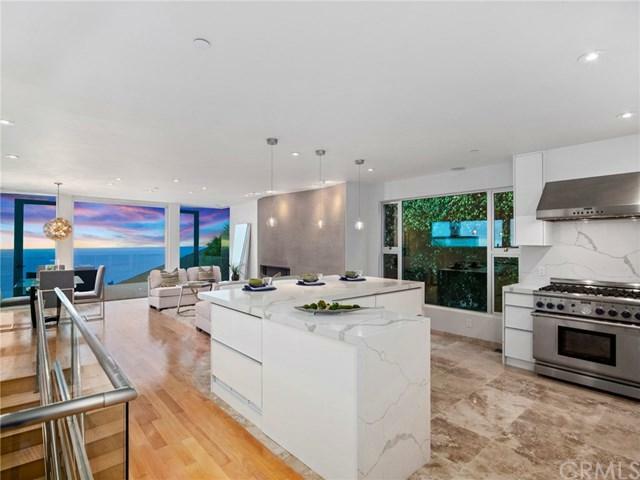 Just recently remodeled this contemporary chic home offers three bedrooms and three baths on three levels enjoying the panoramic ocean, Catalina and white water views. Spanning nearly 2400 sq. ft, the finest of details and finishes are seen from the glass and quartz countertops, to the custom solid birch wood doors and heated lower level stone floors. The chefs kitchen with Thermador range and modern Sub Zero under counter drawer refrigerator and freezers allow no obstruction of the open floor plan to the expansive deck in the main living area. The master bedroom with its elegant wall of glass provides complete privacy while enjoying the horizon from the bed and master bathroom. The ground level with large family room and surround sound opens to the outdoor patio and back yard with ample seating for entertaining while again taking in the serene canyon and coastline from San Diego to Long Beach. The turn-key contemporary classic is in close proximity to hiking trails and the infamous town of Laguna Beach with famed restaurants, shops, galleries and beaches.